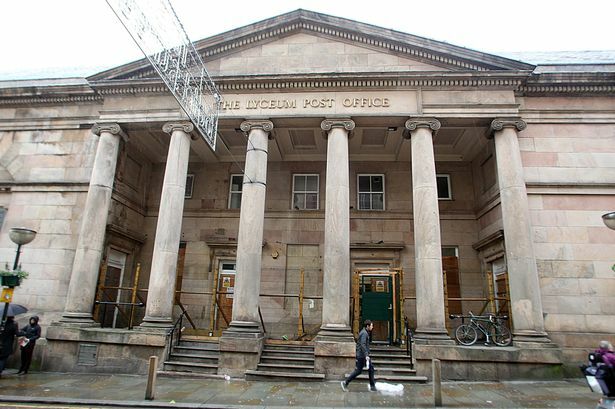 It is well-known fact that Liverpool has more listed buildings than any other city outside of London, yet more of them are derelict and at risk than any other. Many of these beautiful buildings have simply been left to rot, causing huge and unmanageable damage which is expensive to repair and in some cases irreversible. It’s fair to say that Liverpool is on the crest of a wave; tourism in the city is booming with the city welcoming 57.6m visitors last year and was voted 3rd city in the world for the most visited city by Rough Guides. But sadly our commercial offering doesn’t offer the same hope and is arguably the lowest it has ever been. We have over 2.1 million square feet of empty office space in the centre of our city. 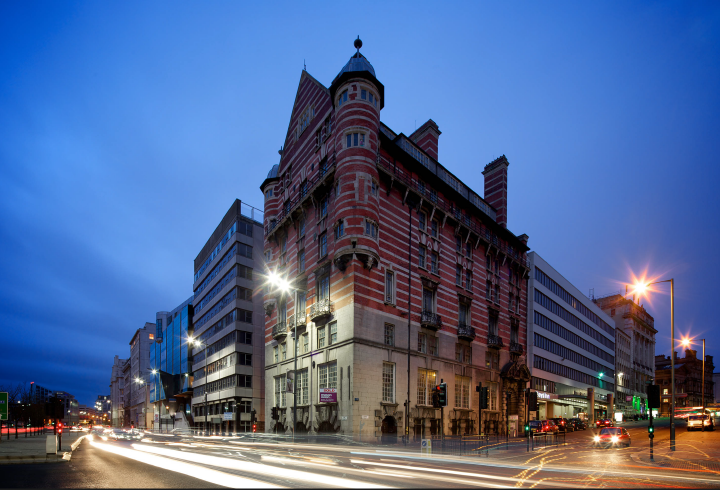 With the exception of The Shankly Hotel, all of the above have been derelict for many years and are now not only creating jobs but are also creating a lot of intrigue. Each and every one of these buildings is stepped in history, which make them a destination in themselves. Restoring these amazing and historic buildings breathes news life into the city and is so much better than new build properties which are more often than not, bland and boring. 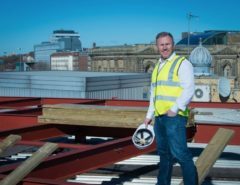 I’m more than happy to say that in recent years the restoration of historic buildings in Liverpool has increased and the number of new-build hotels has decreased. The tourism industry in the city is absolutely booming, four years ago Liverpool had just over 2,400 beds with an average occupancy rate of 71%. There are now more than 7,500 beds reaching an average occupancy rate of 75% an increase of 4%, with weekend occupancy higher still. However, what we really need is to attract more companies to the city as a place of business to fill the hotel beds midweek. But we can’t expect to maintain and expand our accommodation without the relevant investment. One of the main reasons Liverpool has found itself as a hub for property investors all over the world is due to the UK being seen as a ‘safe haven’ for investors. Especially as other countries are currently experiencing some economic difficulties. There are also a number of other factors which have contributed to the upsurge of property investors in Liverpool. In the capital city of London, market prices are increasing at an unprecedented rate year on year, meaning the return on investment isn’t as good as it could be. These investors have subsequently moved further north to cities such as Manchester and Liverpool. 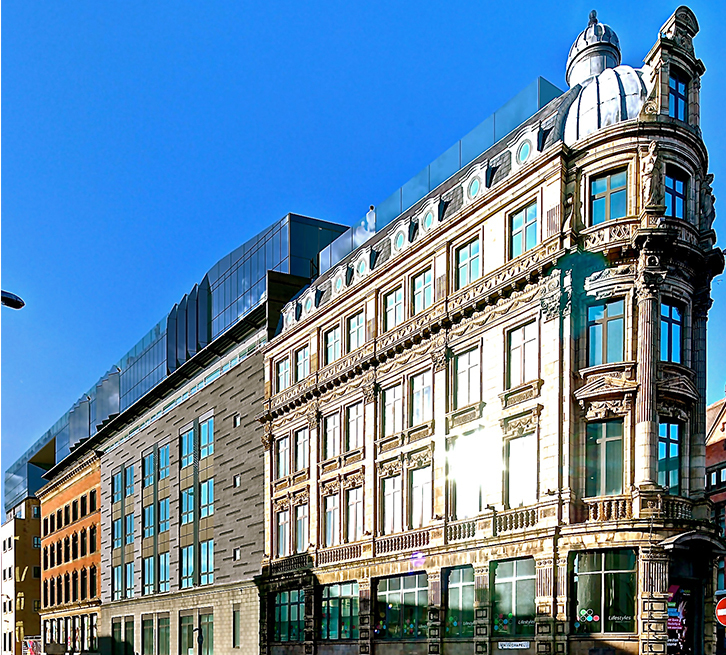 Manchester has become the capital of the North, boasting a huge commercial and tourism industry. The property market in Manchester is at its highest point, making the chances of finding a reasonably priced deal, very rare. For this reason, Liverpool is now in the top five cities for property investment and development and is one of the most sought after cities in the UK. Overall, property values are still very low and we have an abundance of properties. From an investors point of view, Liverpool is the place to be. The cities popularity is increasing at a remarkable rate and the property market is rife with incredible investment opportunities offering safe and continuous investment. In all of my 30 years in business, I have never known so many abandoned units being put up for sale. As the country and its banks have become more stable, they can afford to offload their liquidated assets which they viciously snatched from developers at the beginning of the recession. Unfortunately, I was one of those developers and believe this was a real catalyst in driving our economy even further into the mire. Liverpool’s Mayor, Joe Anderson is widely known as a mayor who will help any investor or developer who wants to put their money into this great city. This message is one which should really resonate throughout the entire investment market, not only in Liverpool but also across the rest of the UK and the world. In order to gain more investment in our city, we must make the planning process much easier, this would only entice more investors and ultimately improve the development of Liverpool. However, it has to be said that there are a number of buildings in our city which have listed status. Due to this, the owners of these buildings are not paying the rates and, therefore, do not have any desire to develop the sites. There are other methods that our conservation department could use which would help to reignite their desire to develop or even sell their properties to others who do wish to restore and develop them. 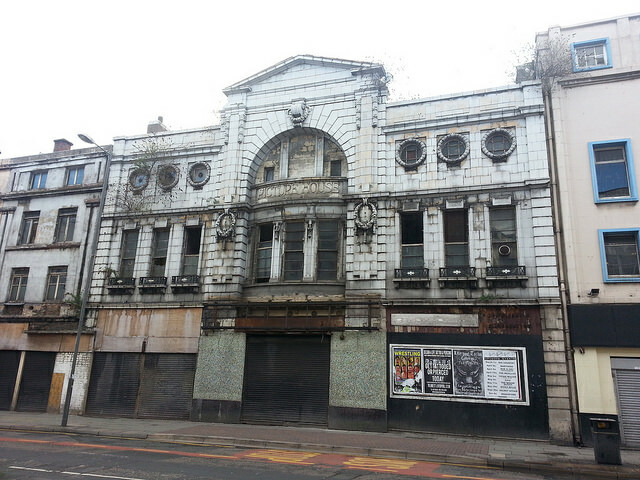 We do not want to be a city which is associated with dereliction and empty spaces, we have the opportunity to fight back and continue on the path which sets Liverpool as a major city in the UK and Europe for both leisure and business purposes. 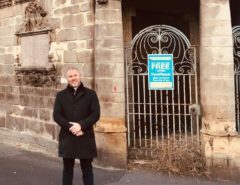 By making the city more accessible to developers and investors, I believe this can only have a positive effect on our plight of ripping dereliction from the streets of the city centre.